Pink Lemonade : Spun Sugar Paperie card set giveaway! Spun Sugar Paperie card set giveaway! Laura Row is a talented graphic designer living in Pennsylvania, and is the owner of the lovely Etsy shop Spun Sugar Paperie. She loves Paris and its many delights; how the women and men are dressed, their philosophy to dining, their incredible attention to beauty in the smallest things, how everything is wrapped like a present. 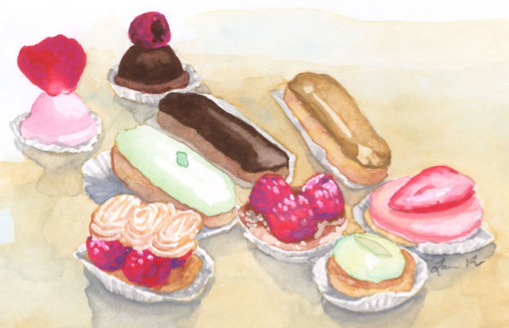 A trip to Paris with family inspired her pretty watercolors and she is generously offering a Ladurée card set to readers of this blog. To win, simply become a follower, visit Laura's Etsy shop, tell us which image you prefer and leave a comment! Adore these Isabelle! !I would love them, however will let someone else win! 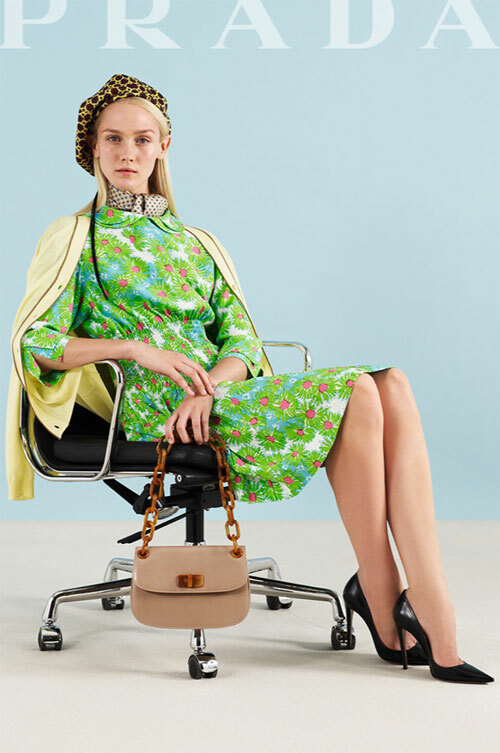 Come and enter my $150 value Giveaway from Dr Perricone! Ugh! I would die for this giveaway. 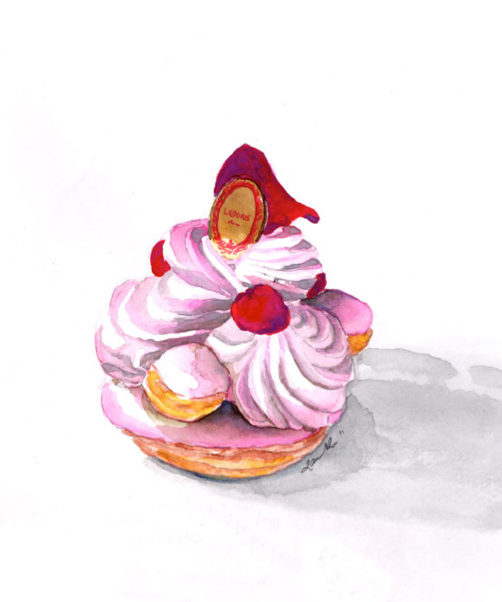 I am obsessed with Paris and LOVE Laduree! Look at those images! 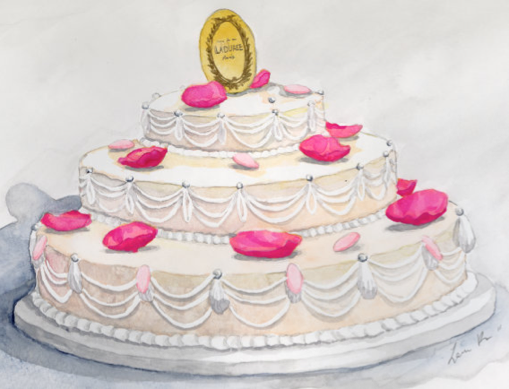 My favorite would have to be the Laduree Three Tiered Wedding Cake. Wow, love love love the art work ! I would love the Macaroons set. Love love love the art work ! I'm rather taken with: Notre Dame Cathedral. 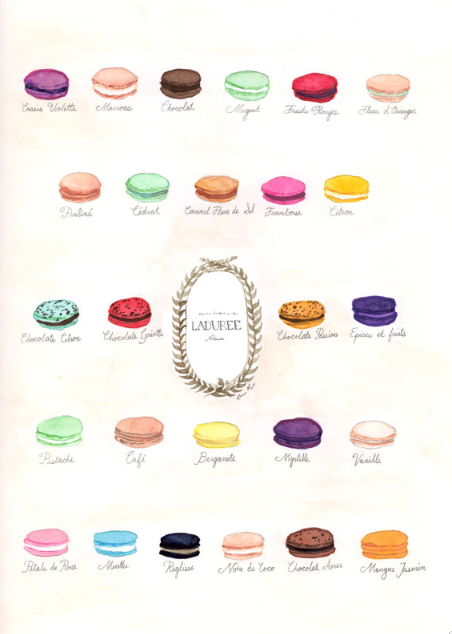 My favorite is the macarons from Ladurée. Love that place!!!! How gorgeous! :) My favourite is 'Pastry & Dessert Menu'.